I’ve been listening to a lot of Foo Fighters lately, probably because of HBO’s Foo Fighters: Sonic Highways. Granted, I’m not listening to the actual Sonic Highways record, but rather to the first two Foo records, both of which I think are near perfect. Dave Grohl has always been one of my favorite drummers, and though he only drummed on those very first Foo Fighters records (plus, you know, everything he did before that, like be in Nirvana and stuff), I’ve always felt like Grohl’s massive and complex drum sensibility carried over to the beats laid down by Taylor Hawkins on subsequent records. “Everlong,” off 1997’s The Colour And The Shape, has a particularly fierce drum line, kicking off with some really propulsive cymbal work that shoehorns right into some great, steady snare hits. 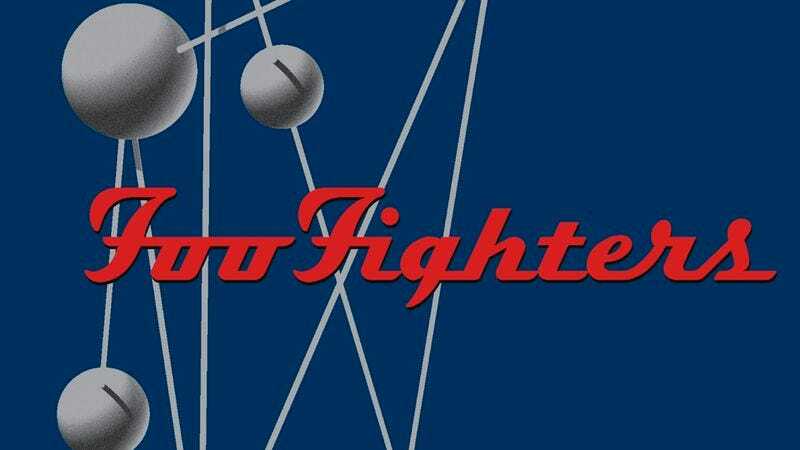 Grohl’s “Everlong” drumming isn’t especially flashy, but it’s consistent, hard, and emphatic, giving the track both its backbone and its oomph.